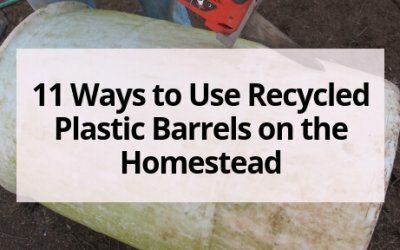 Homestead projects don’t have to be expensive or fancy, check out these 11 projects you can make using recycled plastic barrels as the main component! Do you have calendula growing in the garden? 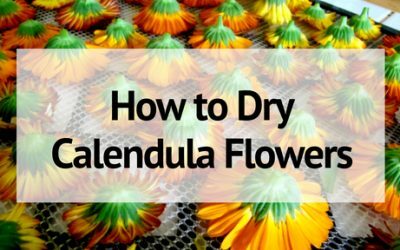 Learn how to preserve it and have your own dried calendula flowers for use in tea, salves, and more! Show the mason jar love in your farmhouse kitchen. Mason jar kitchen decor ideas to decorate your kitchen with mason jar style! 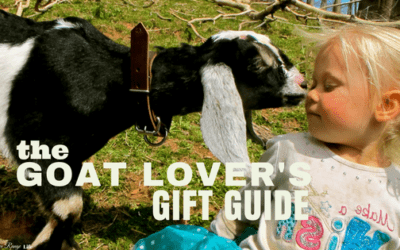 12 Super Cute Gift Ideas for Goat Lovers! Need some goat-inspired gift ideas? Here are 12 super cute gift ideas the crazy goat lady in your life is sure to love! Great gifts for goat lovers for any occasion! Learn how to create a self supporting homestead that pays for it’s own upkeep and expenses. It is one of the first steps in becoming fully self sustainable! 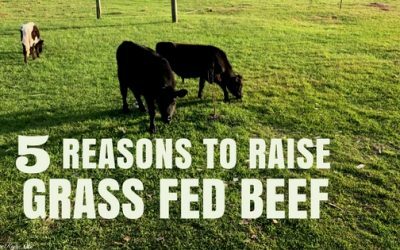 100+ Ways to Make Money Farming You’ll Wish You’d Known Sooner! Do you want to quit your job and create a sustainable income from your homestead? 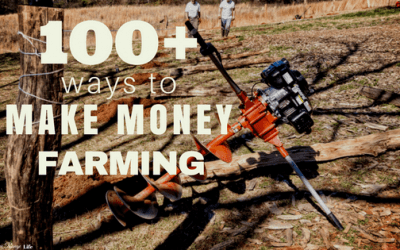 Here are 100+ ways to make money farming just to get you started! Do you want to garden but life keeps getting in the way? 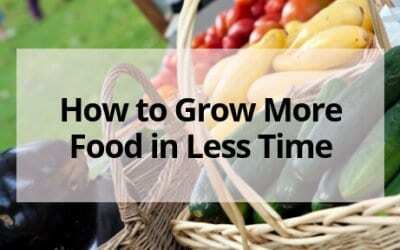 Try out these time-saving tips to grow more food in less time! 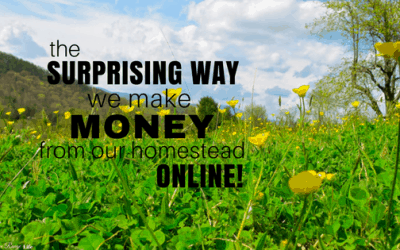 The Surprising Way We Make Money from Our Homestead Online! 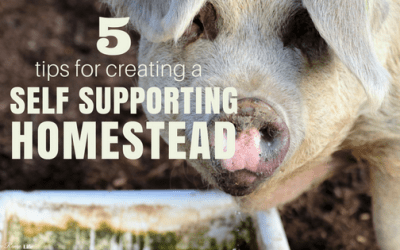 There are a million ways to make money from your homestead. Find out the surprising number one way we make money online from our homestead! © 2013 – 2019, Sarah R Toney. All rights reserved.